The elite blade is a dynamic shock shank foot that combines great deflection for running response with a free and easy walking action. 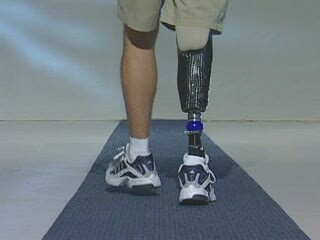 If you had to choose only one foot for the active K3-K4 amputee, this would be it! 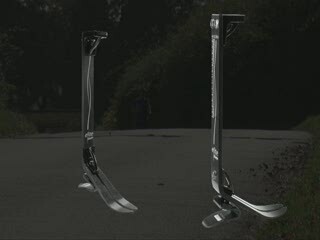 New Silhouette VS prosthetic foot,video showcases some of the features of the new prosthetic. Houston based charity Limbs of Love, which provides prosthetic devices to amputees who have lost a limb but do not have the resources to pay for a prosthetic device, give Jerri Chapman the gift of mobility. Watch as she takes her first steps with her family by her side! The next level in stability, the echelon is designed for the low to high impact K3 amputee who may enjoy occasional recreational sports. Lightweight and dynamic, the echelon utilizes hydraulics to control plantar and dorsi flexion. The ultimate in versatility. 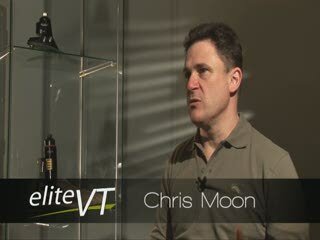 The eliteVT raises the bar by incorporating Biometic functionality with our proven foot technology. 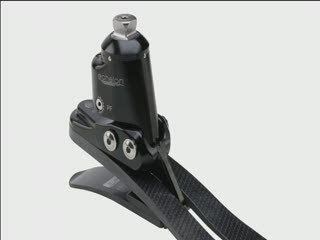 No longer does the K3-K4 amputee have to compromise with selecting a foot that is suitable for walking, daily sports and high impact activities. 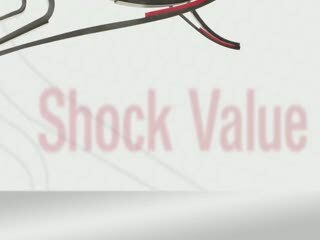 The eliteVT offers rotation, stability and shock absorption in one sleek design that is easy to achieve a more natural cosmetic finish. Amputee walking with the Ceterus foot from Ossur. He is demonstrating the shock absorption as well as the rotation features of the foot. Excellent video of a young man demonstrating his independence as an above elbow amputee. He is using the Ergo elbow from Otto Bock with a myoelectric hand. This elbow allows the amputee to flex and extend the elbow without having to utilize a harness. 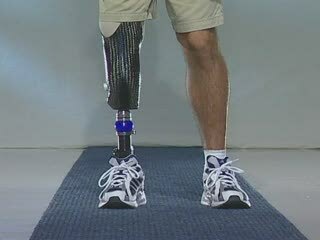 This video demonstrates the rotation that can be attained from a Ceterus prosthetic foot. This is excellent for amputees that seek this type of function and mobility for activities such as golf.